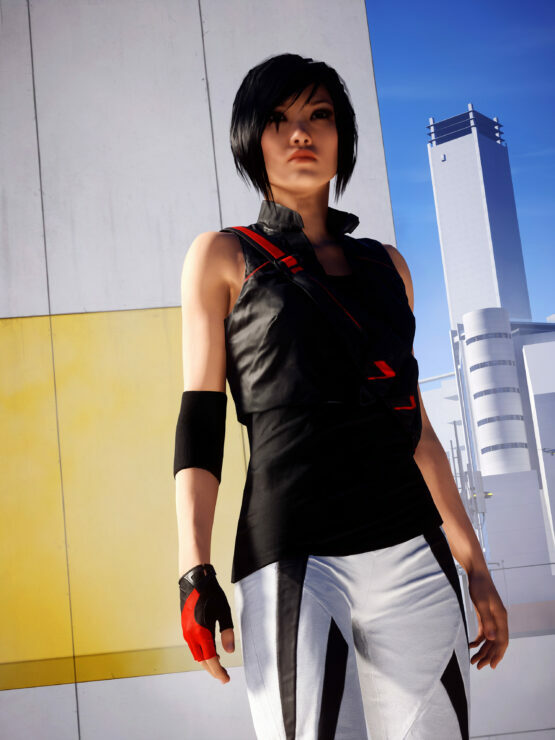 Mirror’s Edge Catalyst, the new entry of the series developed by DICE, is now very close to release, but some gamers have already been able to try out the game for six hours thanks to the EA Access Trial. 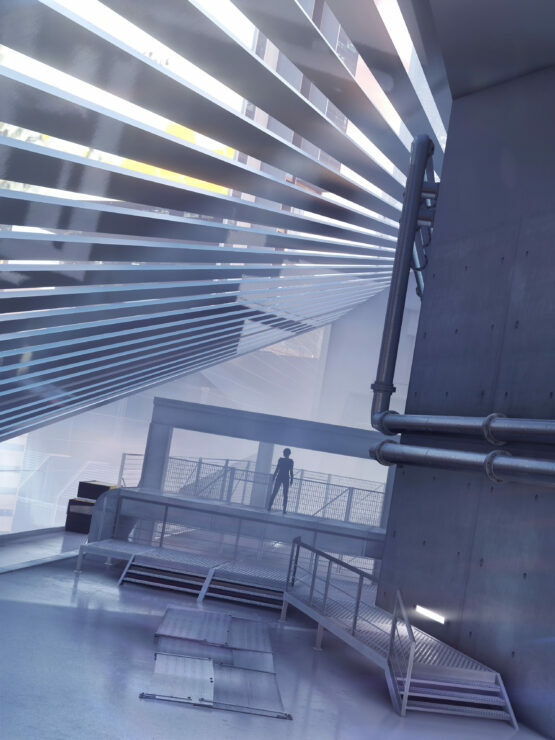 By data mining the trial version, some players might have discovered the game’s full map. 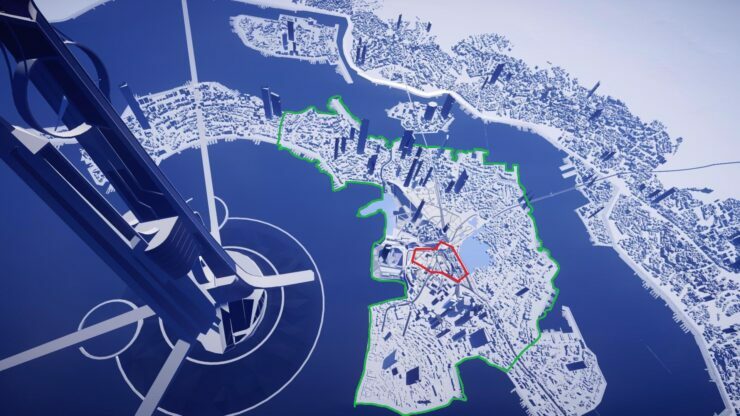 A few hours ago, reddit user AnnoyingSourcerer shared, as part of a discussion on the Mirror’s Edge Catalyst full map, two 3D mesh files data mined from the game, which seem to hint at the full map. Unfortunately the two images highlight two areas of different sizes, so it’s not yet clear which one represents the full map. 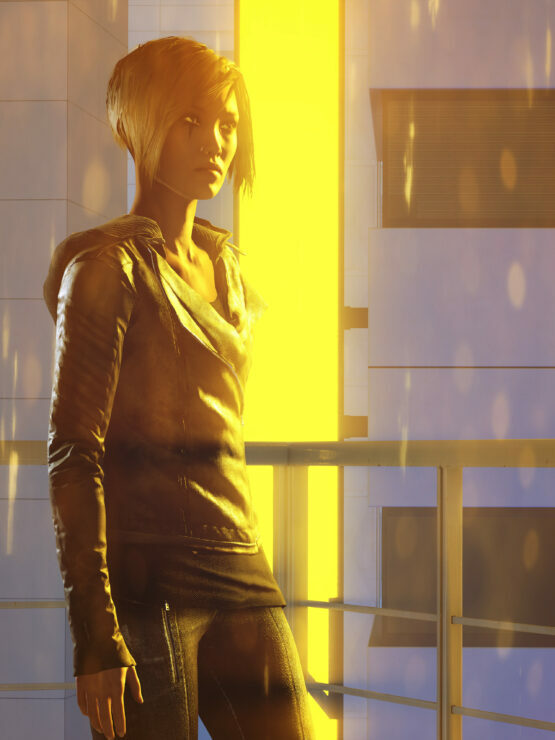 You can check out the images right below. 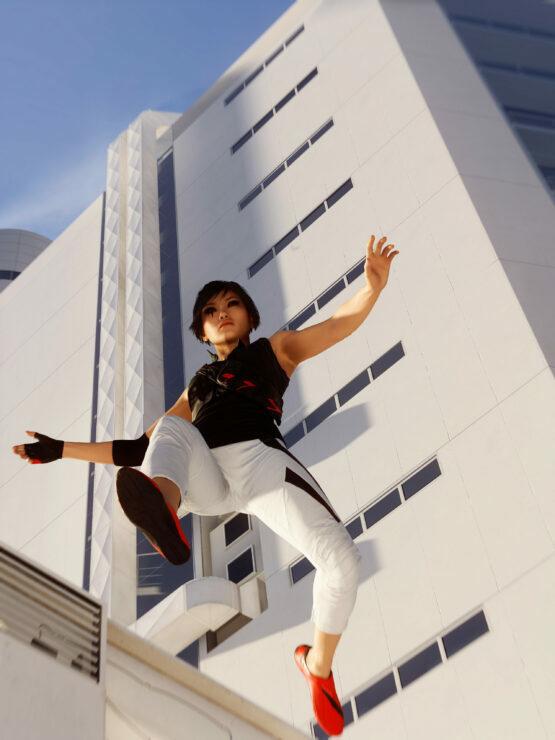 Following the Mirror’s Edge Catalyst trial, new gameplay videos and screenshots have emerged online. 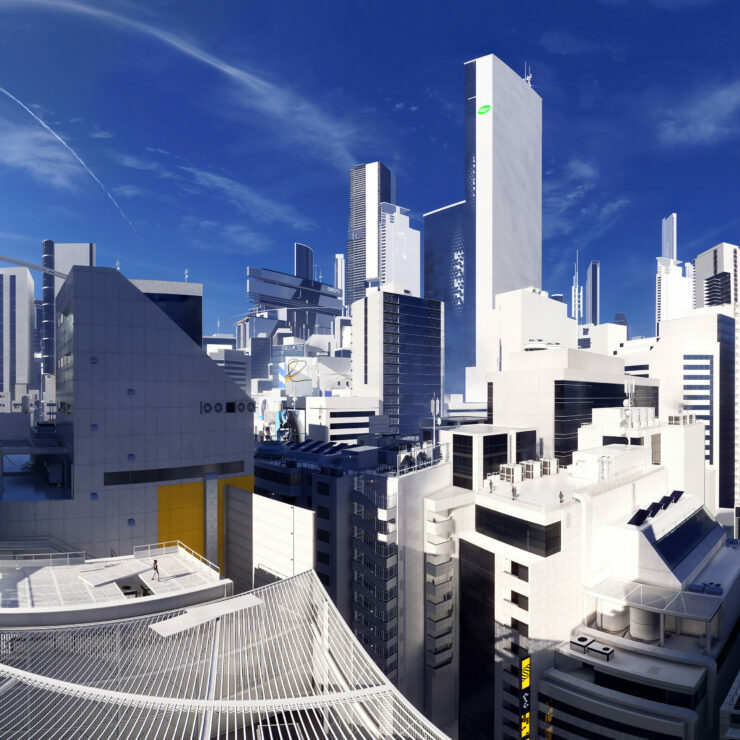 A few hours ago, reddit user Berdu shared some impressive Mirror’s Edge Catalyst which show how beautiful the game can look. 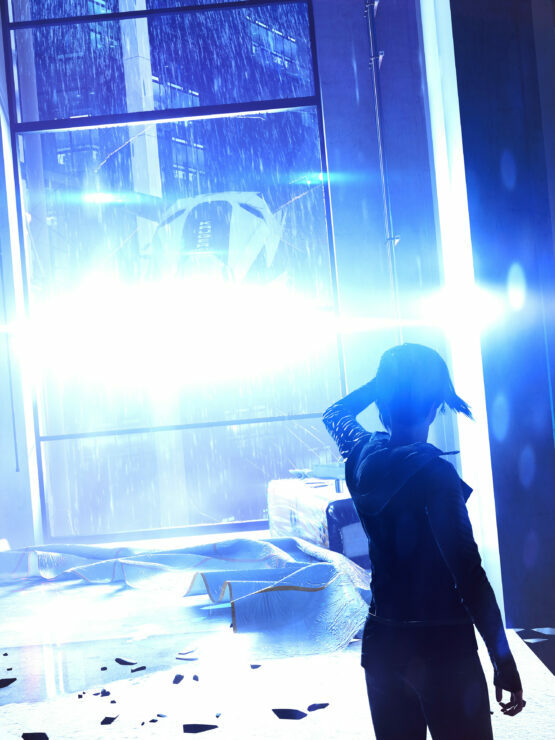 You can find the screenshots right below. 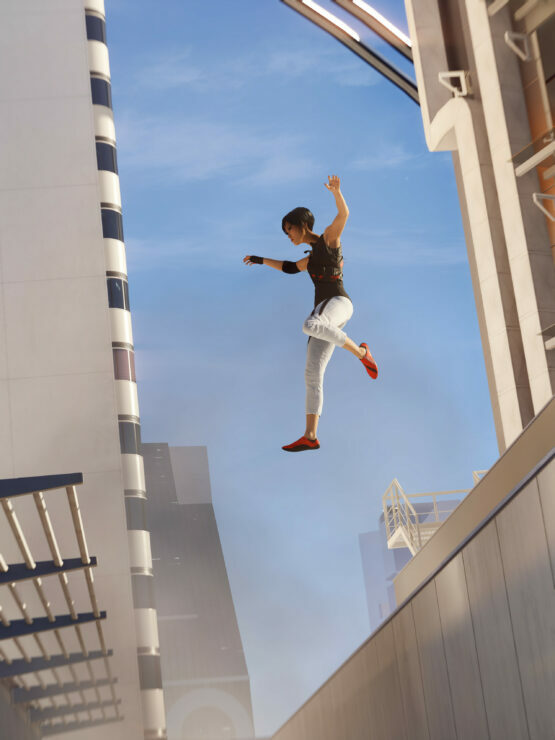 If you’re looking for some new gameplay videos, you may want to check out a recent one taken from the Xbox One Mirror’s Edge Catalyst trial. 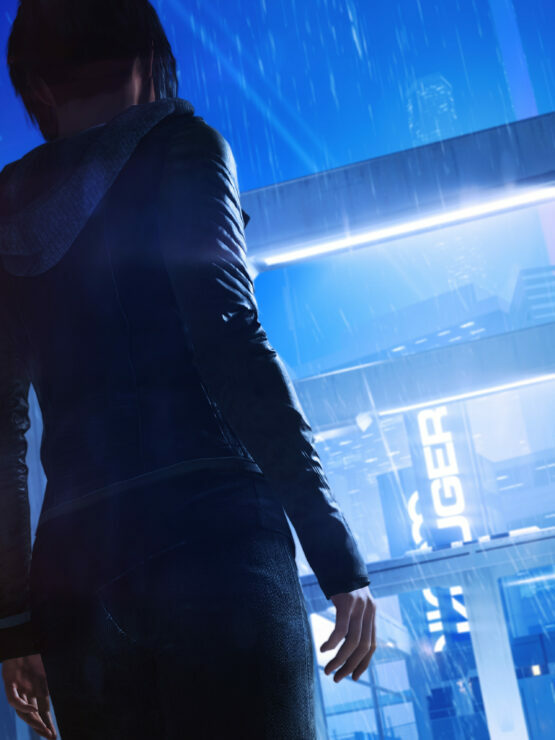 The video features sequences taken from the beginning of the game, so you can check it out without getting any of the game’s surprises ruined. 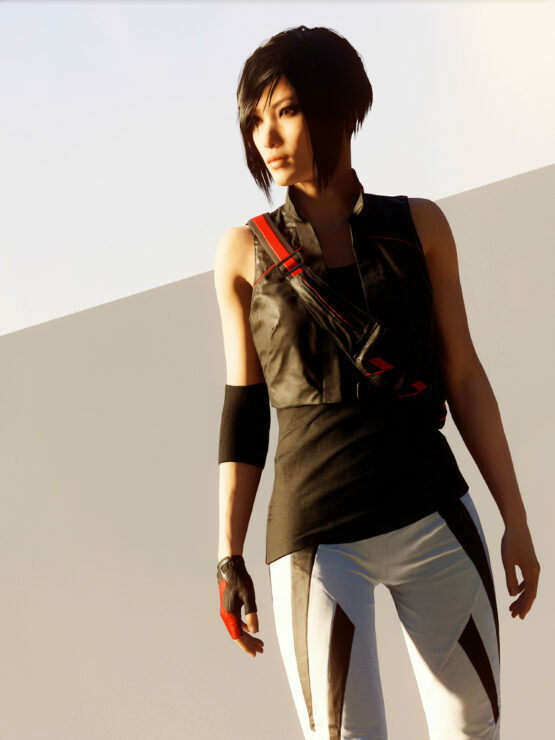 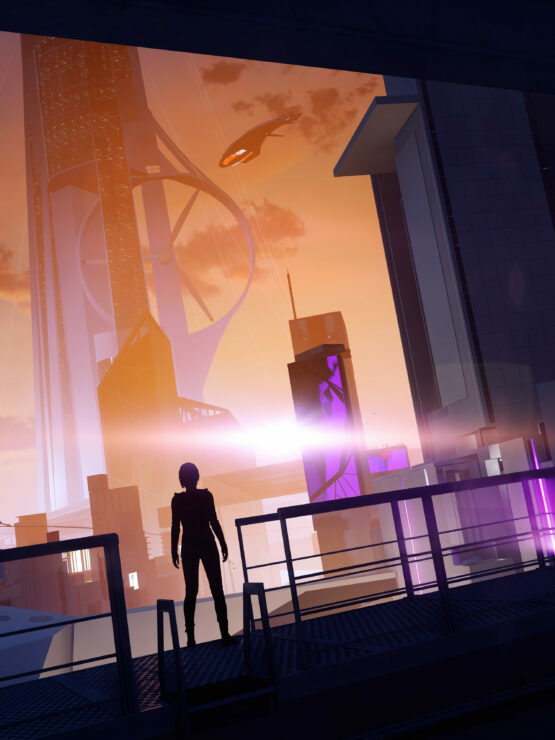 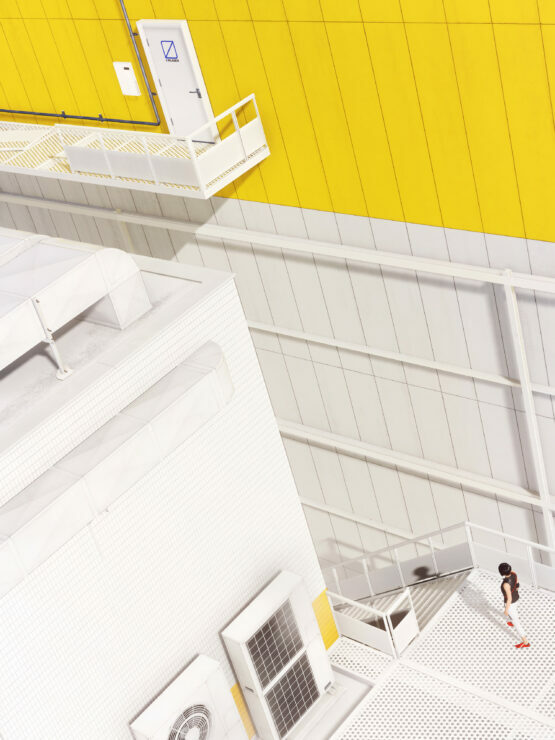 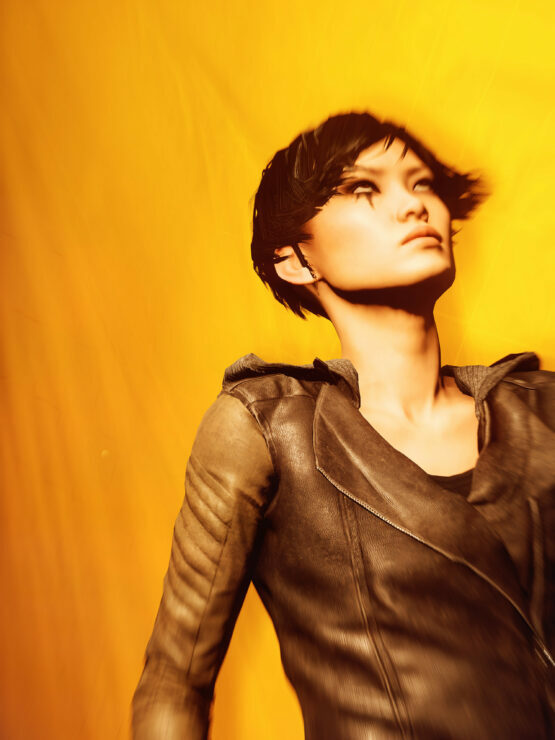 Last month, more details on Mirror’s Edge Catalyst’s world have emerged online thanks to the game’s Official website, which provided some additional details on the Everydyne Energy and Pirandell Group corporations. 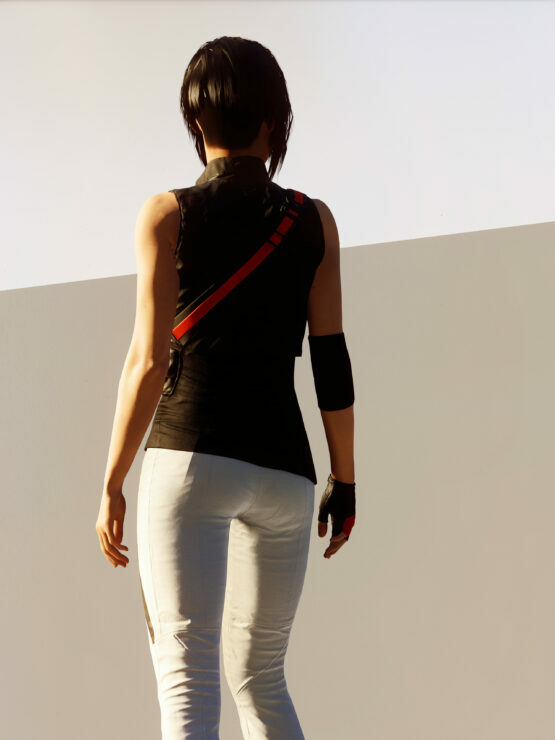 The description of these two corporations, which provided some hints on the current state of the game’s world, showed how well developed the Mirror’s Edge Catalyst lore is. 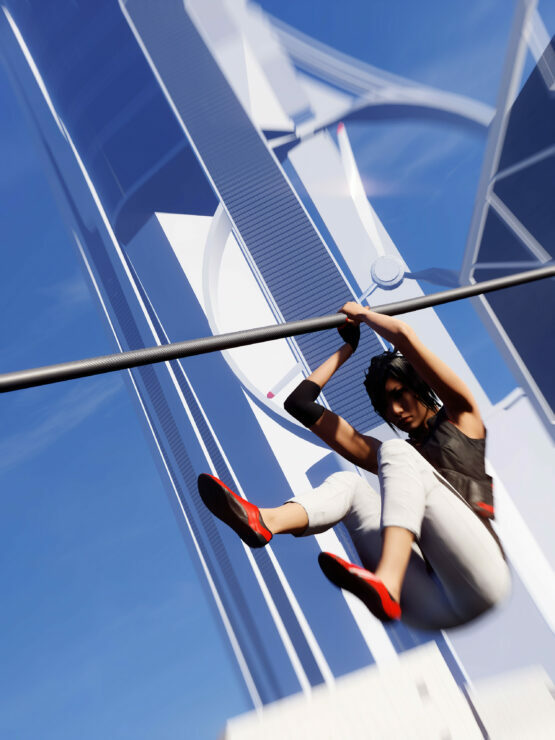 Mirror’s Edge Catalyst will launch next week, on June 7th, on PC, PlayStation 4 and Xbox One.